Versailles is a fascinating city located in the northern part of France, in the region of Île-de-France, more precisely in the Yvelines department. 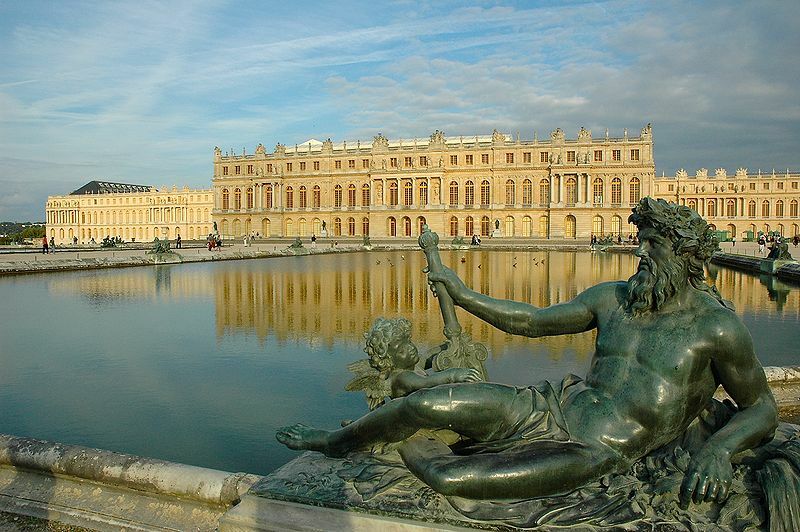 The city is home to some outstanding UNESCO World Heritage Sites, the Palace of Versailles and its gardens. Other fantastic sights of the city are Versailles Cathedral, the Church of Notre Dame and the Musée Lambinet. If you would like to find out more about these attractions, read the following guide. The sights of Versailles are with no doubt some of the most astonishing attractions of the region and of the entire country. Visiting the wonderful city of Versailles is a special experience. I am sure that you will enjoy it. 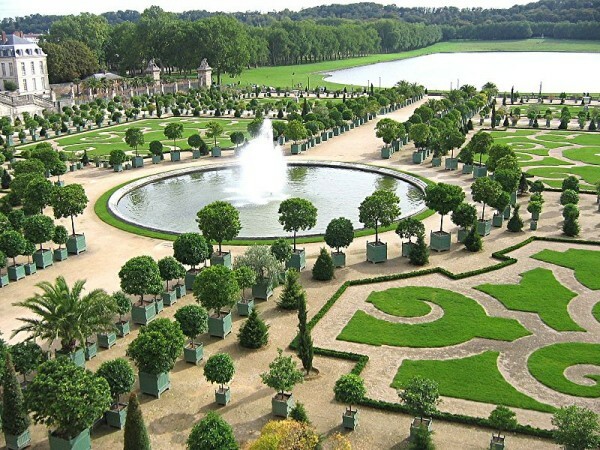 The outstanding gardens are situated in the western part of the Palace of Versailles. Occupying about 800 hectares, the Gardens of Versailles are just as attractive as the gorgeous palace. The amazing gardens were designated a World Heritage Site and make part of France’s “Remarkable gardens”. 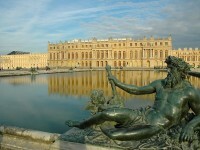 There are numerous plantations, fountains, statues and bosquets in the gardens, including the Labyrinth of Versailles. Visiting the gardens is with no doubt an unforgettable experience. The beautiful cathedral of Versailles is another fantastic visitor attraction. It is a national monument of France which was built during the 18th century. The cathedral is a beautiful Roman Catholic cathedral which is very attractive for visitors. 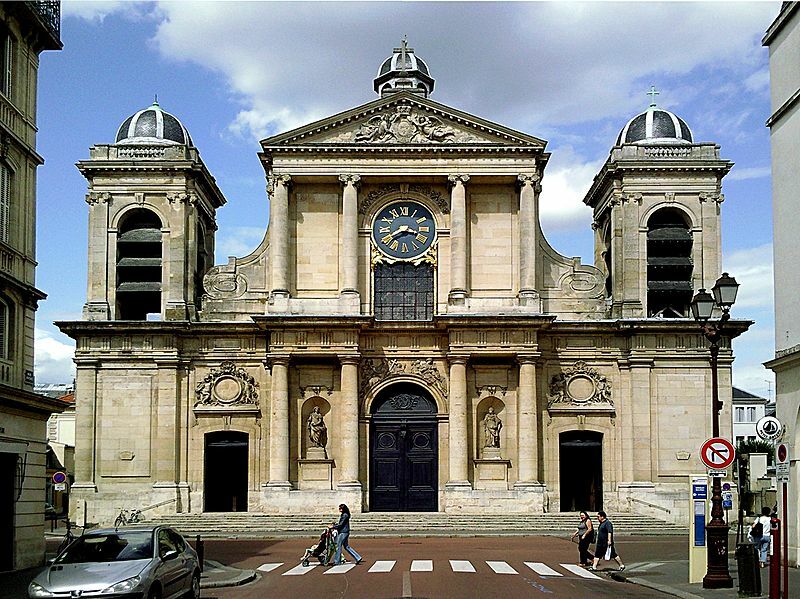 Another religious building of Versailles is the Church of Notre Dame. The construction of the church was ordered by King Louis XIV. It was declared a historic monument of France in 2005. The church is very attractive for visitors, housing numerous sculptures of famous artists. Versailles’ municipal museum is the Musée Lambinet. It includes fantastic collections relating to the history of the city, including paintings, furniture, ceramics and others. If you are a lover of history and art, you can not miss to visit the museum.